Open-mic events on a Monday? Tacos at 2am on a Wednesday? Ukrainian brunch on a Sunday? 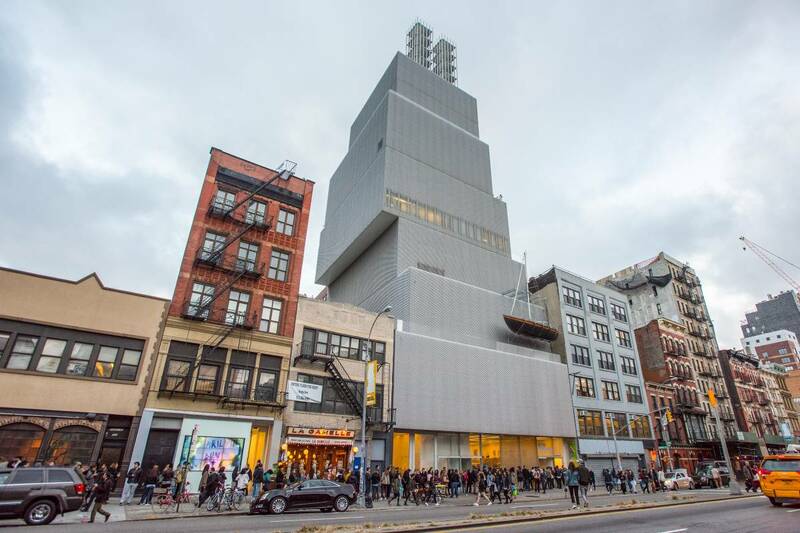 The Lower East Side offers diversity and cultural fusion unmatched anywhere else in New York City. 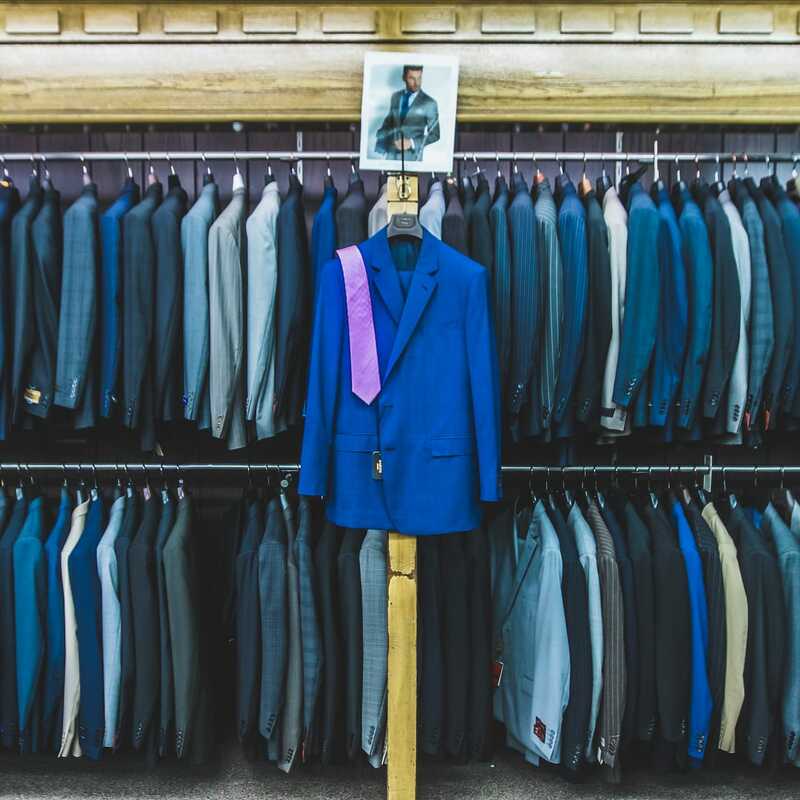 We’ve profiled a few of these amazing businesses so check them out below. Don’t worry, there’s lots more to come! Cafe Medi at the Hotel on Rivington describes itself as “the most Instagrammable, best Mediterranean in the L.E.S” and it’s easy to see why. With walls covered in tiled artwork, it feels like dining among an ancient Minoan fresco, and the food is just as beautiful. 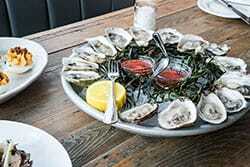 Go for coastal Mediterranean fare and excellent cocktails. Dudley’s serves cocktails and seasonal dishes for brunch, lunch and dinner that focus on unexpected but complementary flavors, all made with the finest ingredients – think burrata with pear and crushed pistachio, fries with truffled aioli, and crab linguine with chili, garlic, lemon and pangratto (grated bread). 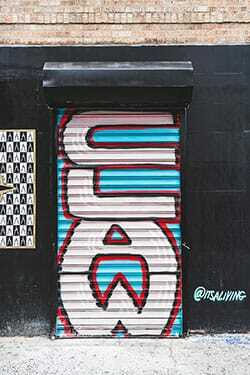 Claudia Gold – better known as Claw Money – started as a prolific graffiti artist (you can see her signature claw motif all around the city), and has since established herself as a recognized artist, author, designer and fashion editor. Her shop in the Lower East Side sells vintage clothes and accessories, as well as Claw-customized clothes and artwork. 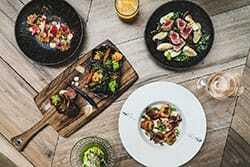 This restaurant specializes in food from the southern Mexican region of Oaxaca, and is also the home for Los Amantes – the high-class mezcal brand started by restaurant owners Guillermo Olguin and Ignacio Carballido. 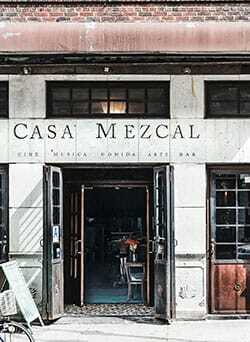 Understandably, they pride themselves on serving the best mezcal drinks in New York City, and who are we to argue? Formaggio Kitchen founders Ihsan and Valerie Gurdal are passionate about cheese, and everything that goes with it, travelling throughout the US and Europe to source the best products, as well as jams, honeys, mustards, vinegars, olive oils and cured meats. Many of the cheeses are hand-made and aged by some of the world’s most respected affineurs (cheese agers). 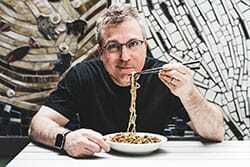 Chef Ivan Orkin describes himself as a “Jewish kid from Long Island”, and also has big love for all things Japan – so much so that he moved to Tokyo and opened a ramen shop in 2007, which became one of the city’s top noodle destinations (quite a feat for a foreigner). Now he has returned to bring Ivan Ramen to New York. Slurp and enjoy. Coffee nerds unite at Irving Farm, which started serving organic, handcrafted and fair trade coffee long before the words were part of everyday language. 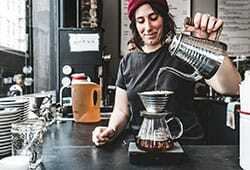 The roasting company has a long relationship with the cozy cafe on the corner of Orchard and Broome, first as a supplier, and now as an owner. Ni Japanese is proof that great things come in small packages. 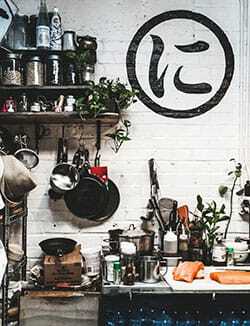 The tiny Essex Street Market stall has garnered a big fan base thanks to its exquisite Japanese vegetarian and vegan delicacies, such as brown rice balls, tofu skin rolls and Japanese-style coleslaw. Spreadhouse brings back the classic "hangout" place. Central Perk meets LES, but add the trendy coffee drinks, some music with a groove and fast & free internet to boot! 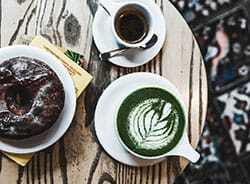 Pair their scrumptious poppyseed donut with a Matcha latté. 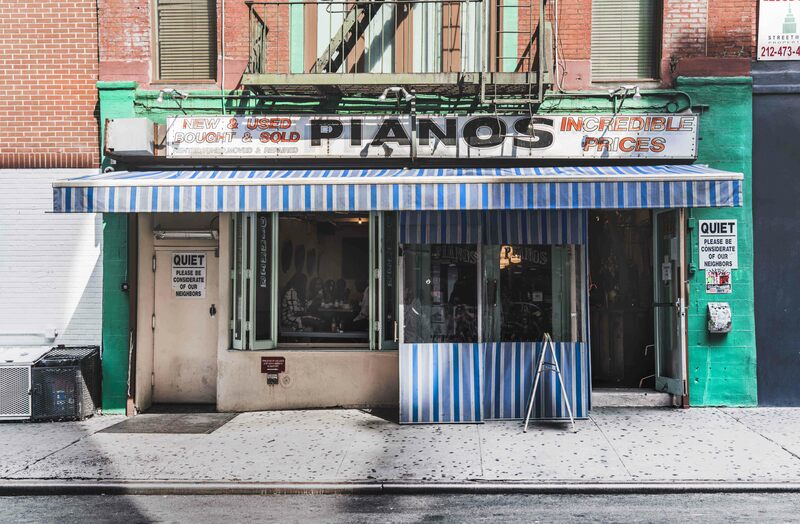 Pianos is a two-story bar/restaurant/live music venue in the Lower East Side section of Manhattan at 158 Ludlow Street. Its stage attracts local and national alternative rock groups as well as DJs, though a more typical performance consists of smaller name local and touring acts. If you haven't had a Knish from Yonah Schimmel Knish Bakery, then sorry but you haven't had a real Knish. 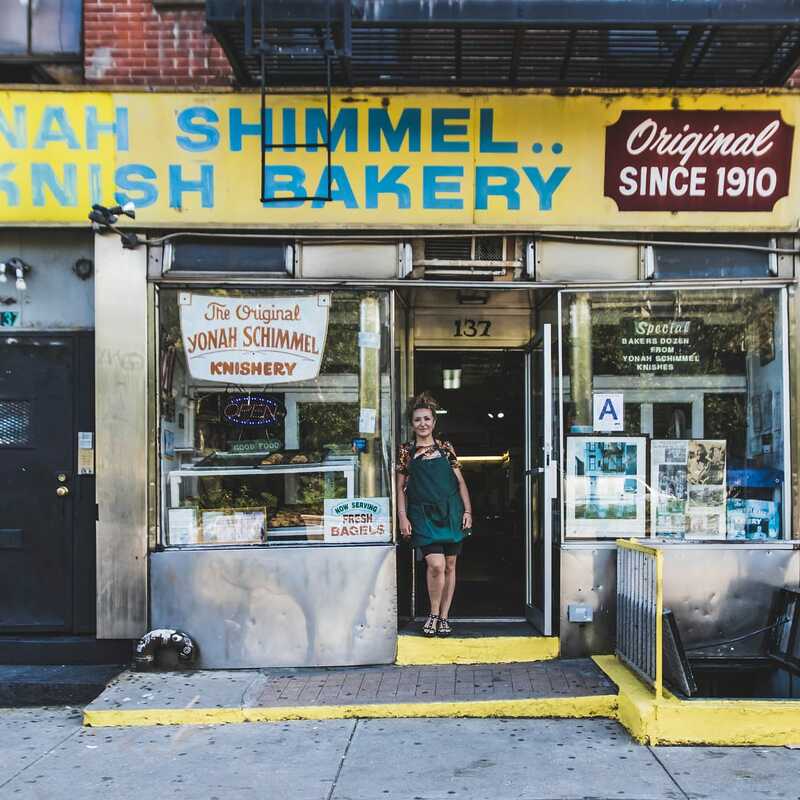 Before Yonah began selling Knishes from his push cart in 1890, there were none in the USA! Now his bakery is credited with bringing this snack dish to the states. Today the bakery is run by Ellen, 6th generation to run the family biz! Come by and try one. Always baked, never fried, and ALWAYS delicious. Beer and Burger lovers alert!! You're definitely going to have to make a stop at Benson's. With a huge selection of craft beer, you're sure to find your hard to locate favorite brew, or find a new favorite! As for burgers, we recommend trying the peppercorn, classic beef patty topped with fried onion rings, ranch and cheddar cheese. We’re sure the universe is happy Neil and Dede came together as life partners, but as foodies we are even happier. 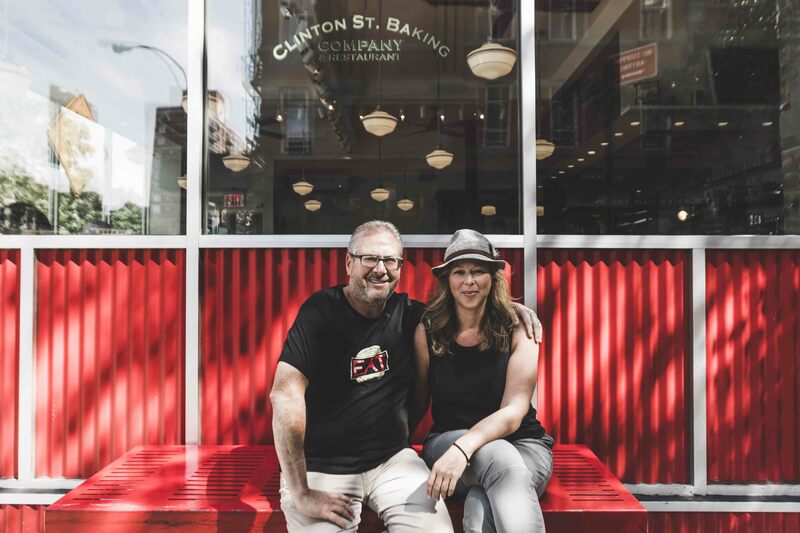 Say hello to the husband and wife behind the delicious eats @ClintonstBakingco ! 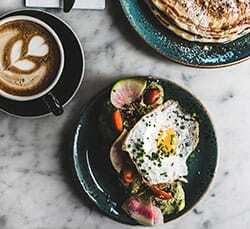 16 years ago, they started as a small bake shop, and recently spread into a cafe, serving the BEST blueberry pancakes, and chicken & waffles, and huevos rancheros. (Swipe to see) Who are we kidding? It’s ALLLL good, and available all day. Just another reason to love the LES. It's not everyday you find a gem down a New York alley, but this isn't your ordinary alley either. 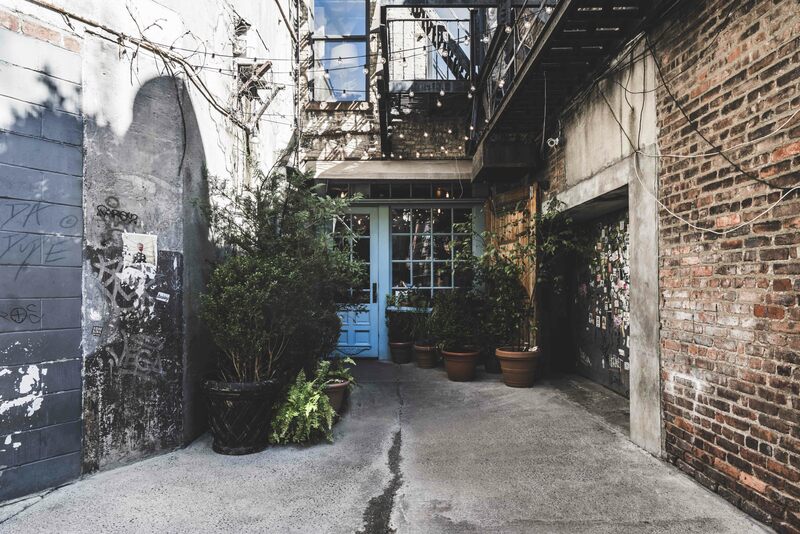 The legendary Freeman alley, the walkway to Freeman's Restaurant, the coziest restaurant in NY, and home of ALL the best comfort food. Shout out to GM Mike and Head Chef Harold for their touch. So many updates coming to the menu, and we can't wait to taste them all ! 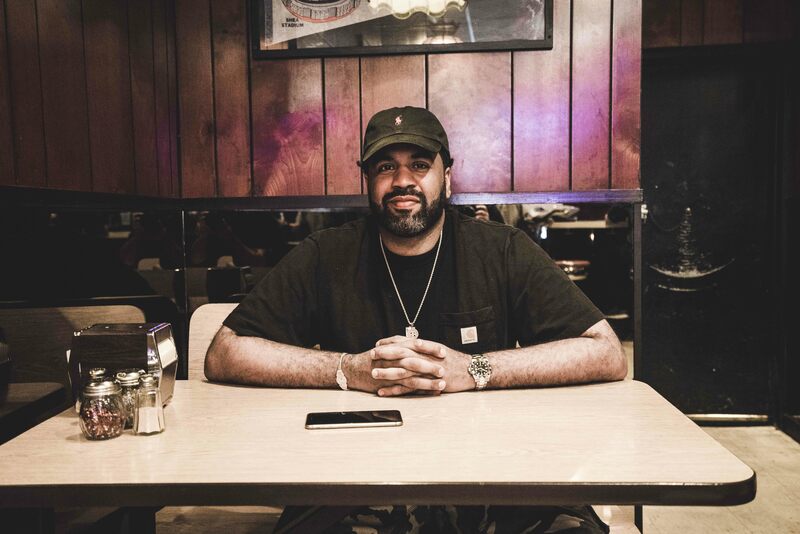 Growing up in the LES was not a fairytale story for all. Coss Marte was one who fell into the wrong path. While serving time in prison, he managed to lose 70lbs and help over 20+ inmates get healthy too. How? By using their own bodies, and some of his invented techniques. Shortly after he was released, Coss had to share this workout regime with the world, especially with his hometown, the LES. 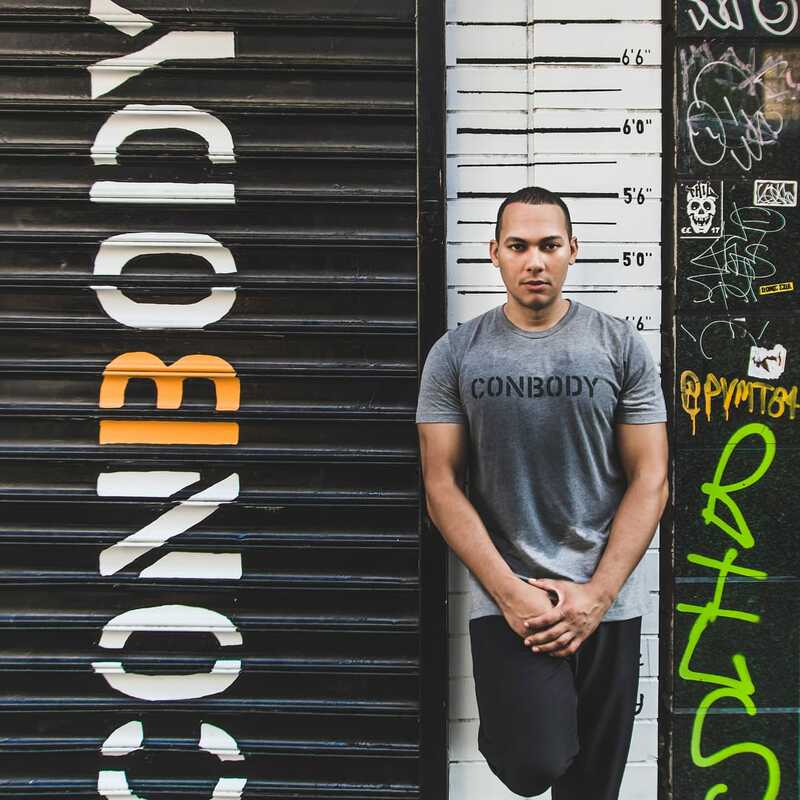 Today ConBody kicks hundreds of people into gear, both online and in person. Bonus: Like Coss, all other trainers were formerly incarcerated, and now given a second chance. What a way to change lives and give back!! Thanks Coss.... stop by for a SERIOUS sweat! Quick! Pick one, ice cream or a perfect soft baked cookie?? Just kidding, at Melt Bakery you get both making the perfect ice cream sandwich. You may have seen this cart around Washington Square park, but the LES hosts the headquarters for this delicious creation. 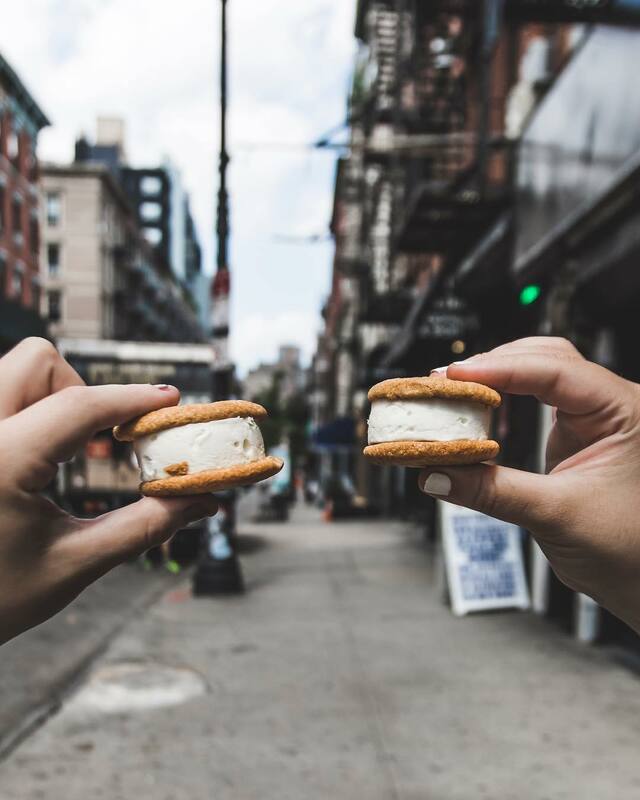 Co-founder Julian, and operations manager Heather have made it their mission to serve up the best ice cream sandwiches, with familiar, seasonal and adventurous flavor combos. Like the Morticia, Lovelet, and Lex (seasonal) sandwiches. Stop by this shop on Orchard to have a taste! Bryan from Con Artist Collective understands the needs of the creative souls! Sometimes you need a space outside of the norm, or a somewhere you can feel free to get dirty. 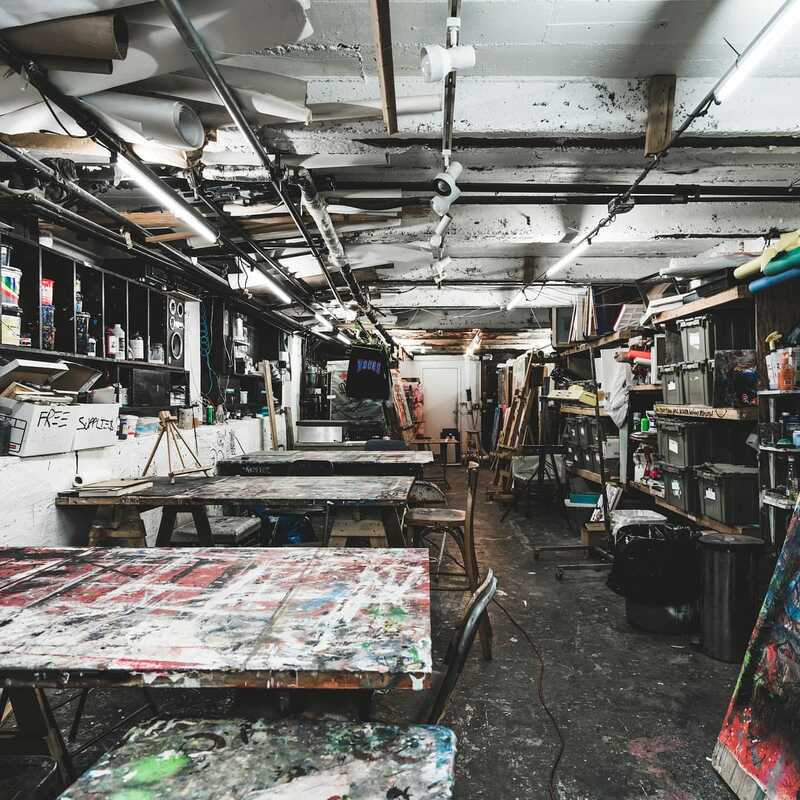 Con Artists collective provides the perfect environment. From an in house wood shop to 3D printers, you can find it all here--check out their weekly gallery parties happening every Wednesday! Visit Global International Mens Clothing on Orchard for all your dressing needs, or to at least get a good laugh from Sammy. Sammy has been in the neighborhood for over 70 years. You can usually find him in his shop, or right outside the store spreading smiles like wild fire! Where's a kid (or kid at heart) suppose to get their sugar fix? Rivington Street's Economy Candy is stocked with a variety of treats that would leave Willy Wonka weeping in his cocoa. 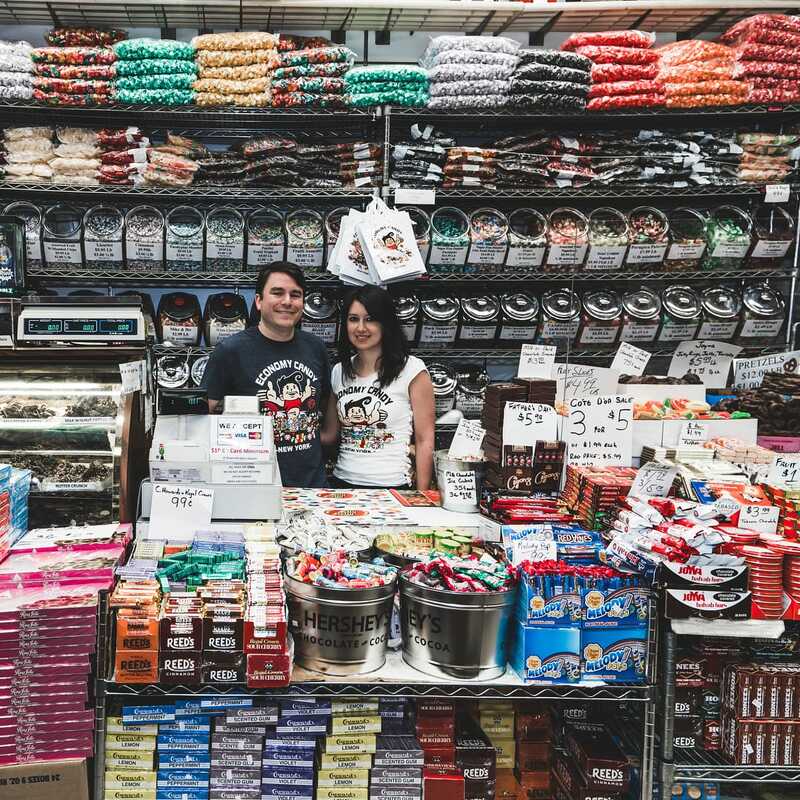 Owners Mitch & Skye are the candy experts! Pro tip: check out the antique gum machines hanging from the walls! 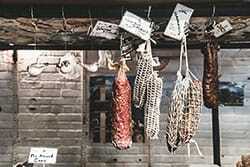 Sunday dinners are big deal for most families, especially your Italian American famiglia's. As as amazing as Nonna's sauce is, sometimes even she needs a break, and on those days you take the family to the Spaghetti Incident . 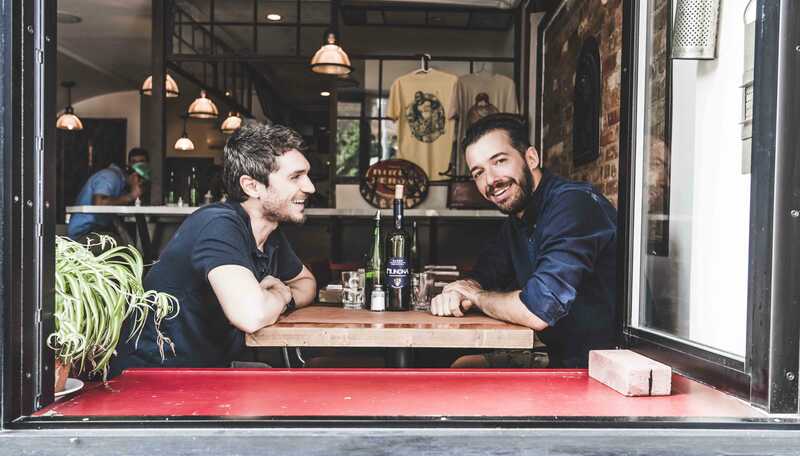 Giovanni and Ettore put their special touch on this place to make it not only delicious but "molto italiano" and trust us, you can taste that in every dish! Check out their page to see their GENIUS idea for noodles on the go! 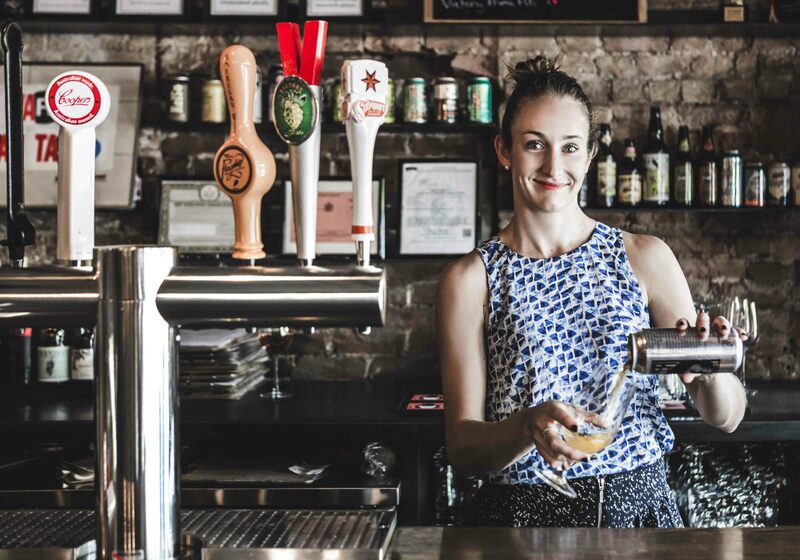 The LES is the neighborhood we love, and for many new comers, it was their first love. The neighborhood to welcome them to America , and the start of their Dream. Experts like Ellysheva walk you through the homes of these migrants, who lived in smaller than your average NY apartments, often packed with several family members. 97 Orchard hosts many apts of the early 1900's. 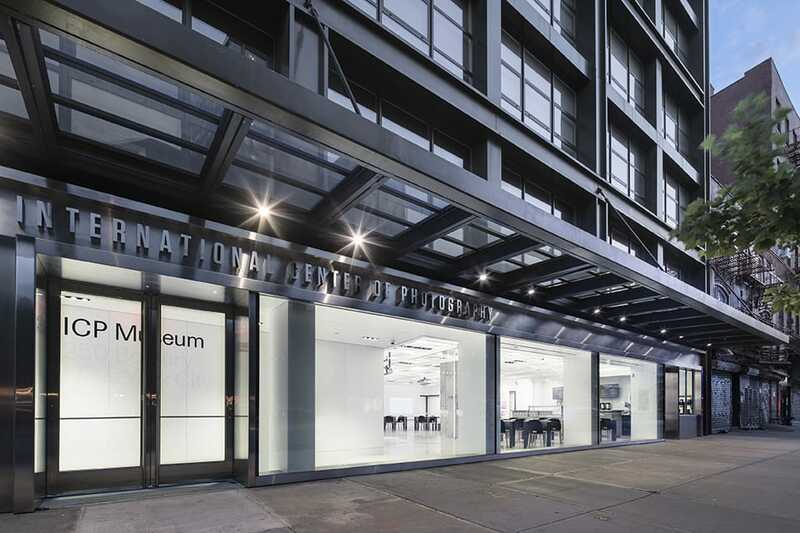 The new exhibit, "under one roof" is opening Fall 2017, and will be showcasing the migrants of the 60's! 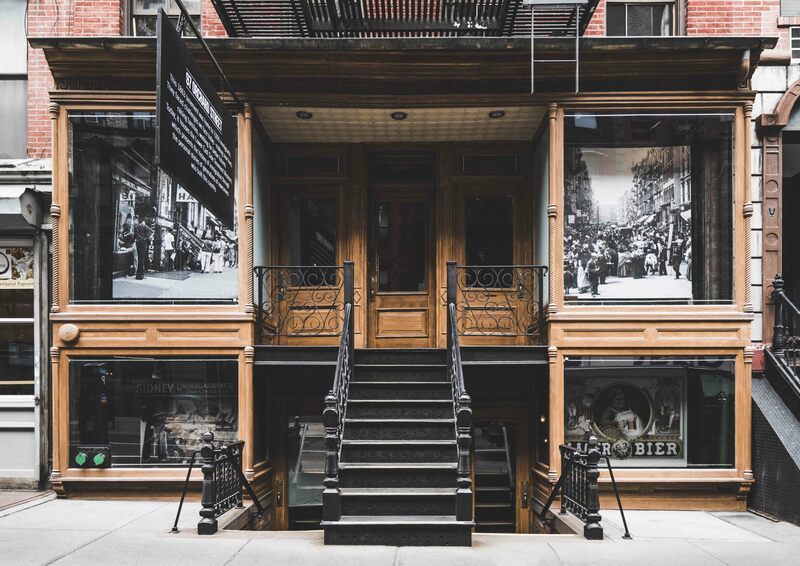 Thanks for the stories Tenement Museum!